We aim to develop a pool of innovative generation by providing them with the necessary tools and space to satisfy their curious minds. We are convinced that by instilling awareness about robotics and technology while providing the basic skills, tools and space, we can cultivate creativity and encourage their inquisitive mind. 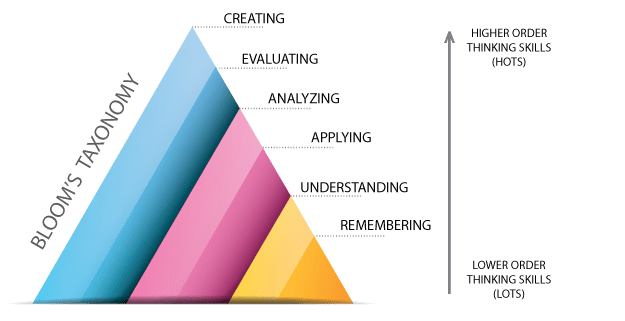 Our learning methodology is to groom our children on their Higher Order Thinking Skills (H.O.T.S) through the means of Science, Technology, Engineering and Mathematics (STEM) in education for a world that is increasingly automated and technology reliant. Our team work together with University of Malaya (UM) Research Centre to bring cutting edge learning experience, focusing on instilling Higher Order Thinking Skills (ie. Analyze, Evaluate, Create) in our children learning environment. Little Botz™ is set to be the pioneer to groom our children and youth to be the innovators of tomorrow. “Bridging the Future”, is the heart of our learning program where we believe learning experience for tomorrow is based on application and creation. Our learning methodology supports Malaysian Education Blueprint 2013 – 2025 to raise the bar in thinking skills and inculcating problem solving, innovation and creativity in our future generation’s learning experience.